Today you are connected to most of your friends via Facebook and not through email. Few years back, email was suppose to be the best way to connect to your friends & family. 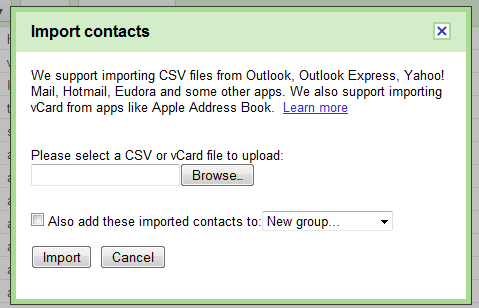 But what if you want to import all your contacts from facebook to your email service or let’s say you just need them. 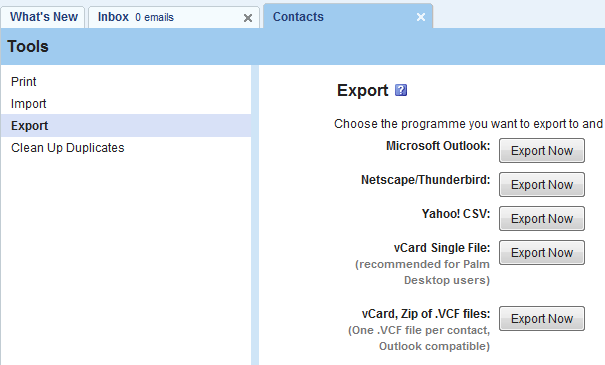 I am going to show you how can you import your facebook contacts to your Yahoo Contacts and then export it to a CSV file. 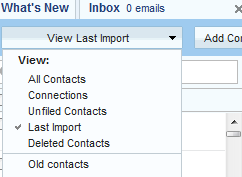 I have around 136 old contacts, but can select all of them and put them in a different category, so that they don’t mix with the contacts imported from facebook. Now click on the “import now” link on the right hand side, I have also indicated it with a red text in the above screenshot. Next screen will ask you, from where do you want to import the contacts ? Click on the facebook icon and a popup window will open to ask for your authentication to import contacts from Facebook. On allowing Yahoo mailbox, it will start importing the contacts and on completion you will get a success message as shown below. 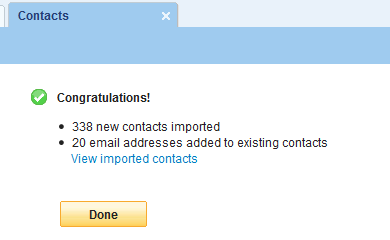 Now if you want to see all the contacts which you recently imported. Goto contacts tab and from the filter, select “last Import” and you will be able to see all the contacts which you just imported. And now to keep them safe and separated, select them all and create a new category called “Facebook contacts” or whatever you want to name it as. That shall be all. Some blogs, suggest you to create a new account and then import the contacts in there, but why to waste an account. Instead manage it in the existing account. Next step is to export these contacts into a .csv files. Click on the tools and choose Yahoo! 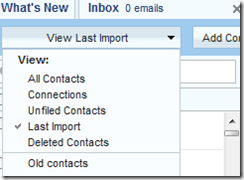 CSV, and click on “Export Now”. 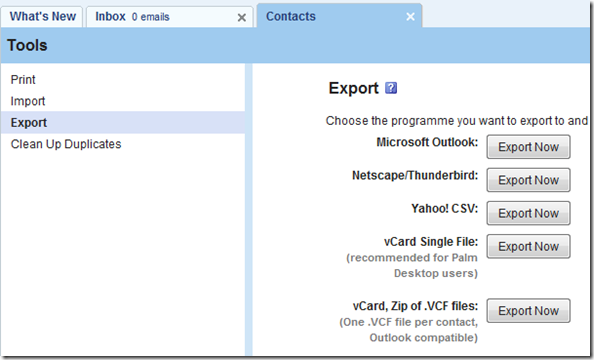 You can use this CSV file to import into any Email service like Gmail. 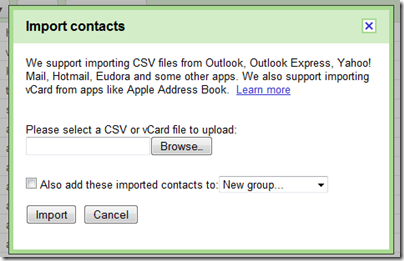 Given below is the screenshot which shows how Gmail lets your import a CSV file. Hope that helps you to manage your contacts.